How Is The Frequency Of The Walkie Talkie Divided? 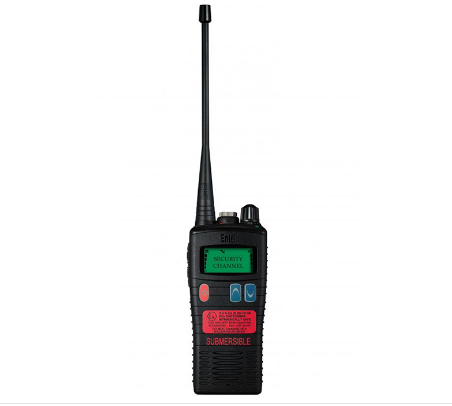 British Entel Walkie Talkie is a professional marine maritime intercom, divided into VHF (156 - 163.275MHz) and UHF (400-470MHZ) two frequency bands. 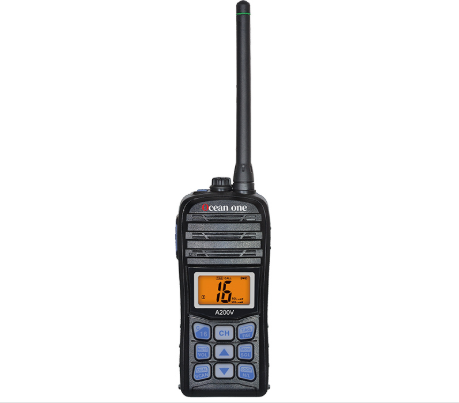 The VHF band walkie-talkie has built-in international, US and Canadian channels, and UHF band walkie-talkies can also be changed free of charge. Regarding the difference between the VHF walkie-talkie and the UHF walkie-talkie, here is an example of an ENTEL walkie-talkie. According to the electromagnetic theory, the lower the frequency, the longer the wavelength, the weaker the ability of the electric wave to penetrate the building, but the stronger the diffraction ability; the higher the frequency, the shorter the wavelength, the stronger the ability of the electric wave to penetrate the building, but the diffraction ability The weaker. 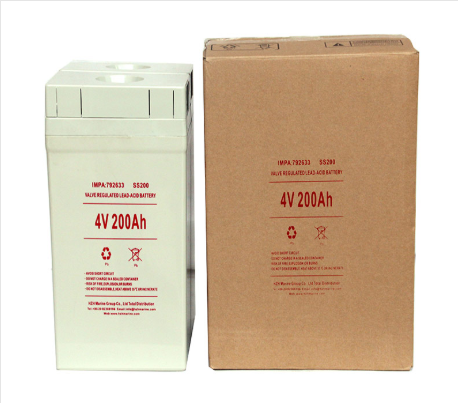 Therefore, for professional walkie-talkies, because of the high density of buildings in the city, the penetration of radio waves is required, so the U segment (400-470MHz) should be used. 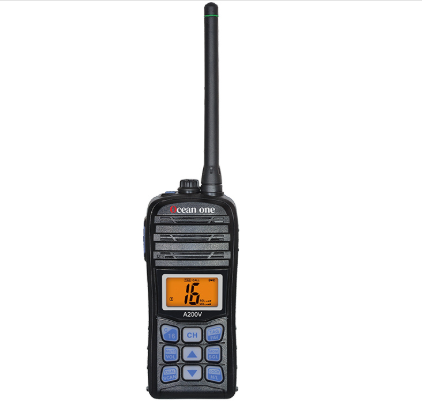 If the intercom is used in the open area such as the wilderness or the sea, A radio wave with strong diffraction capability is required, so it is appropriate to use the V segment (136MHz-174MHz).